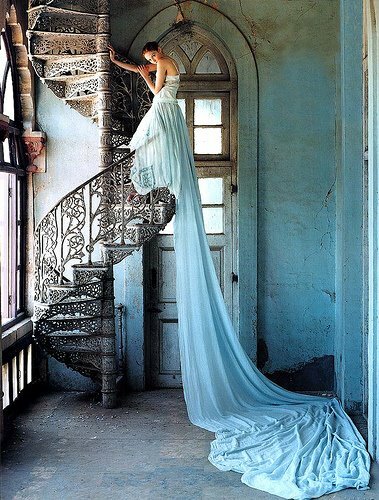 Today we are featuring work by London based photographer, Tim Walker. His photos are beautiful, dreamlike and gorgeous. 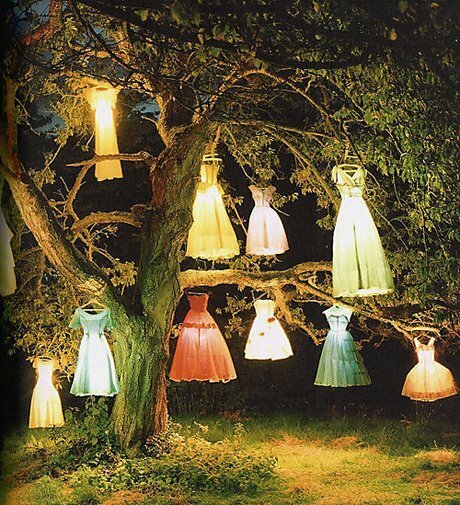 We love their beauty, and whimsy. 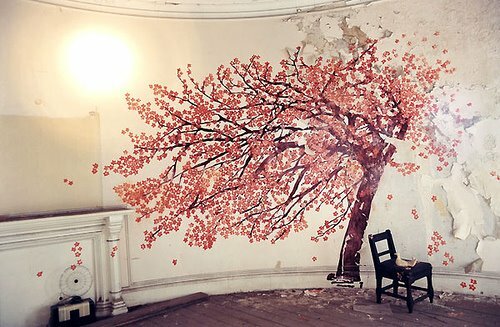 Wouldn’t this be beautiful for a wedding or special event? This one is Vivienne Westwood taken for Vanity Fair. If you would like to see more, visit here, or Flickr. It’s well worth the visit.